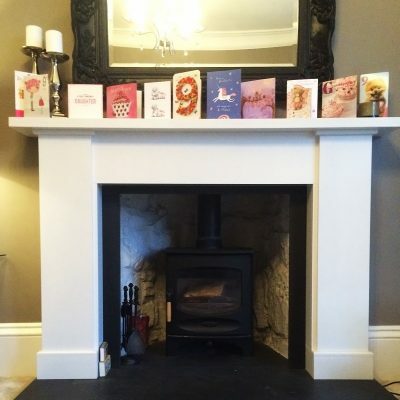 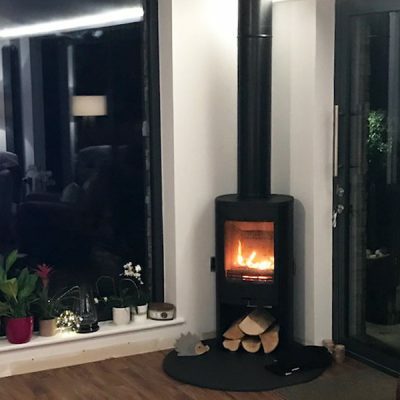 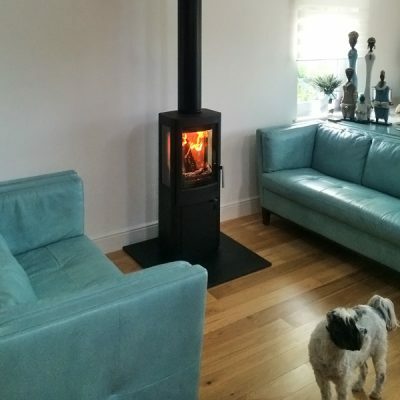 Here you can see a small selection of some of the recent customer stove installations by Stove World Glasgow. 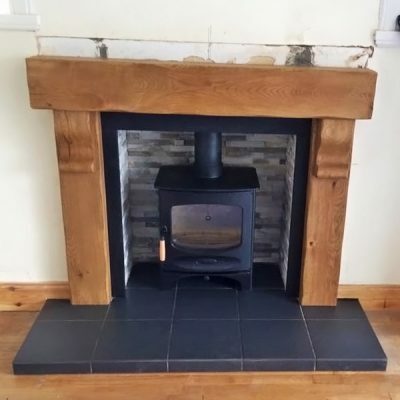 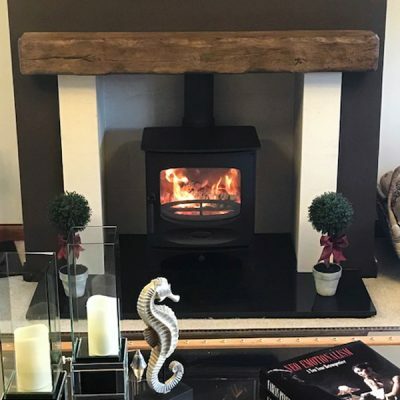 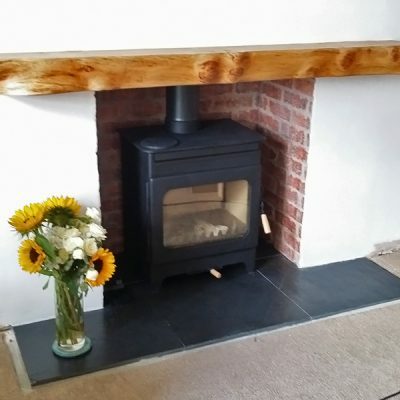 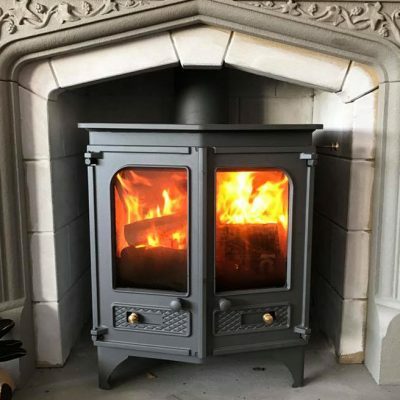 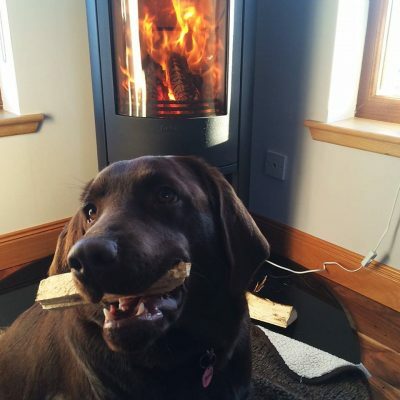 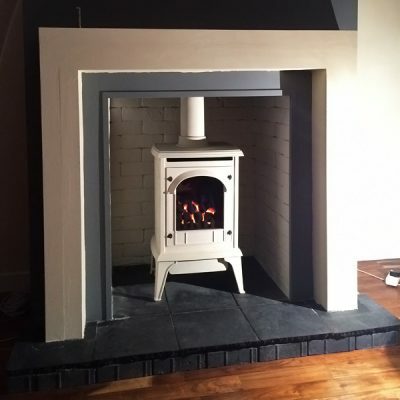 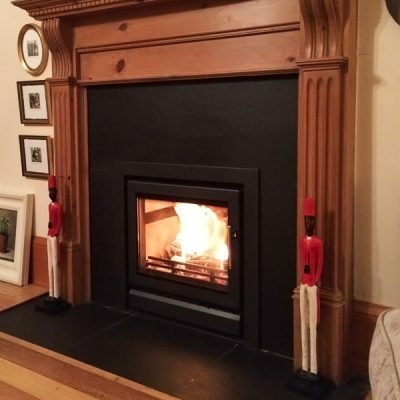 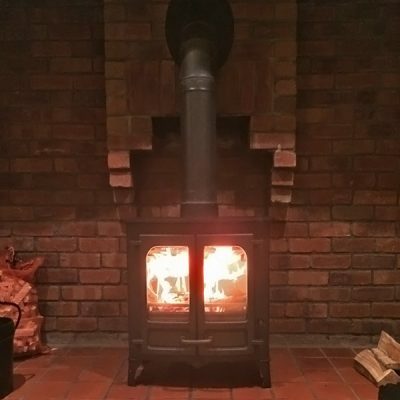 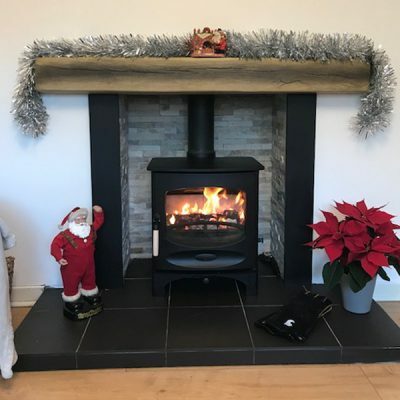 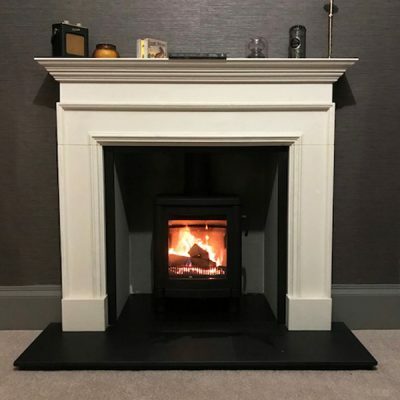 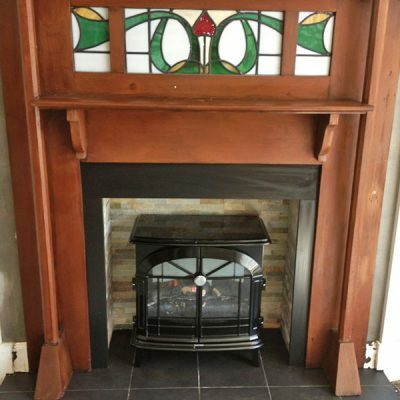 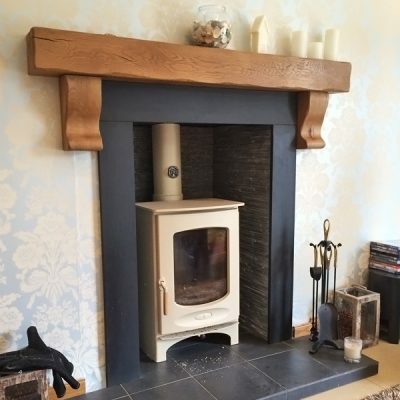 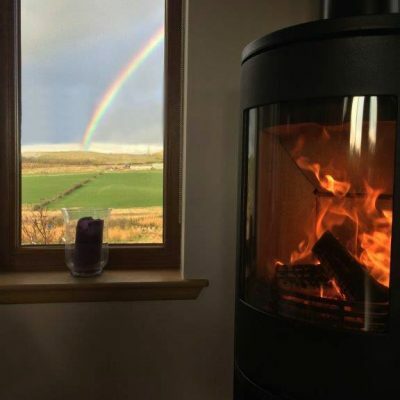 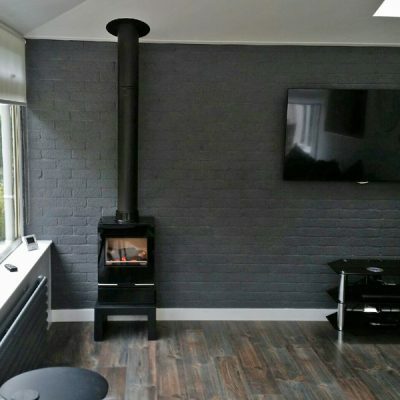 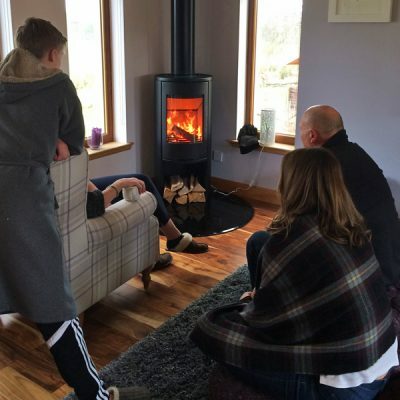 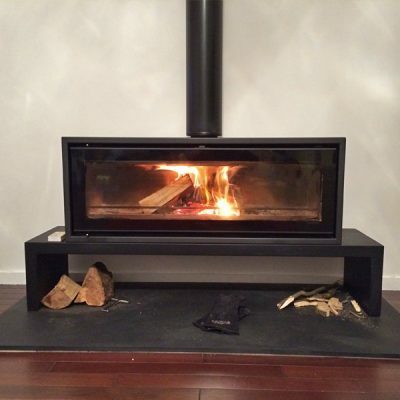 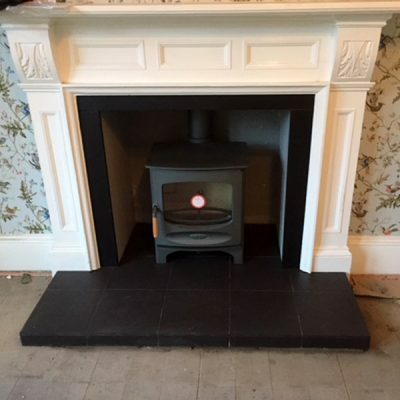 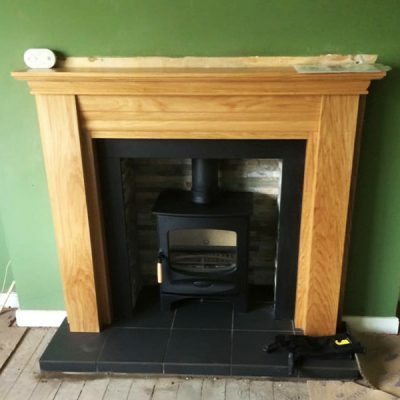 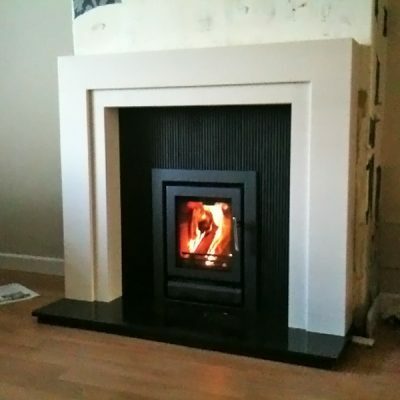 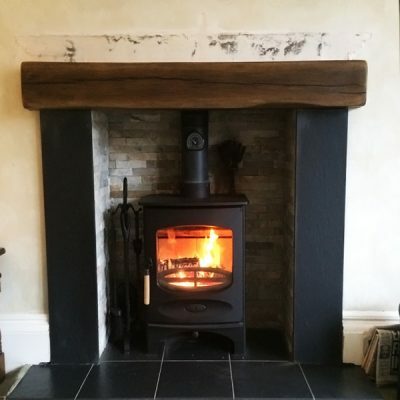 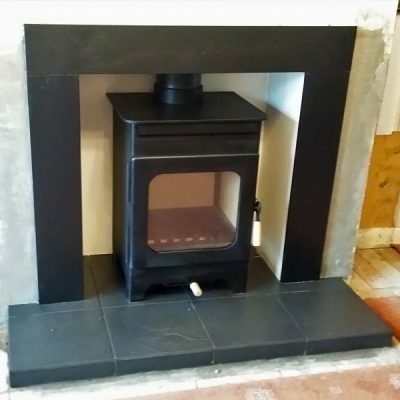 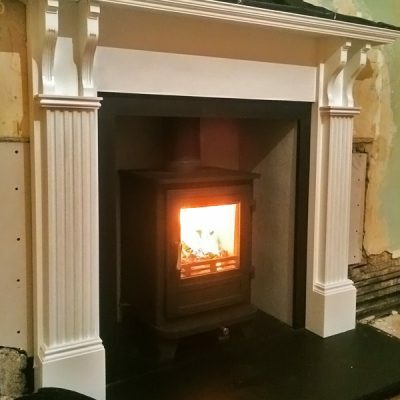 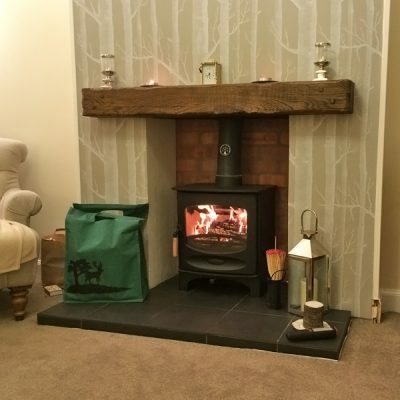 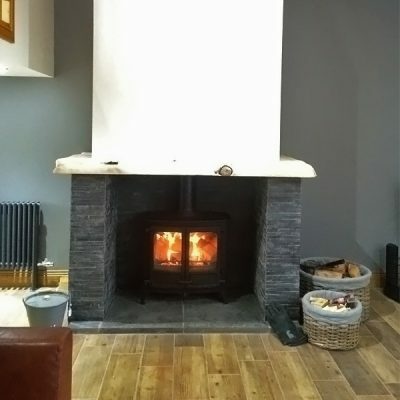 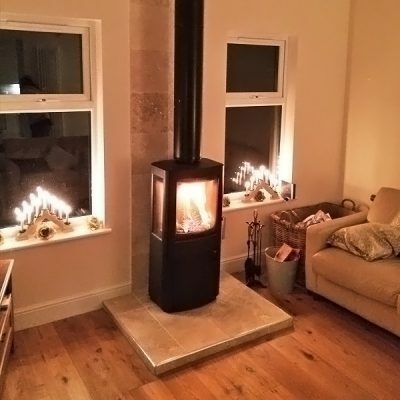 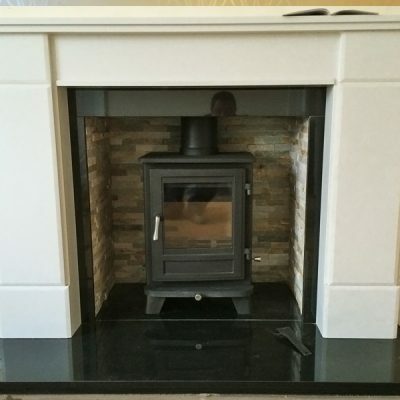 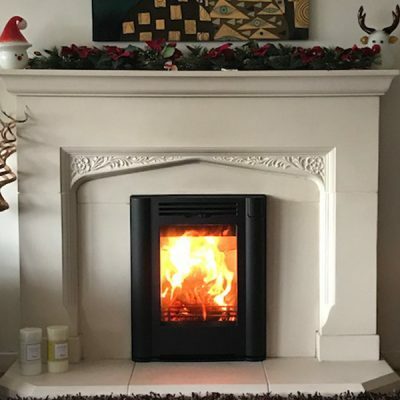 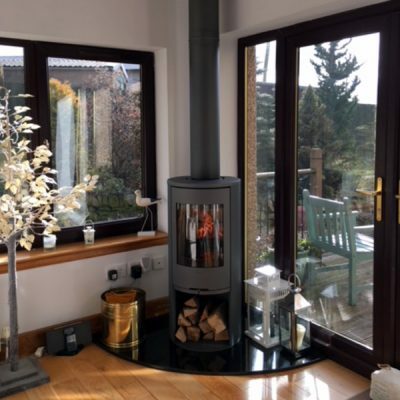 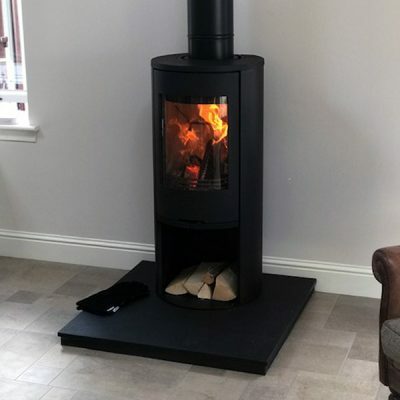 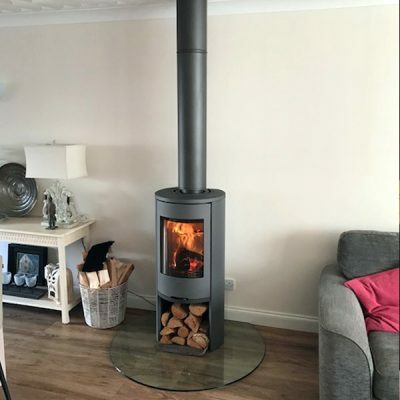 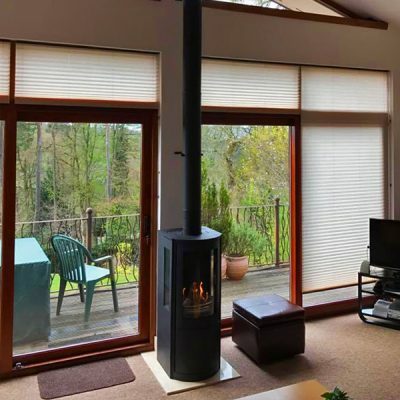 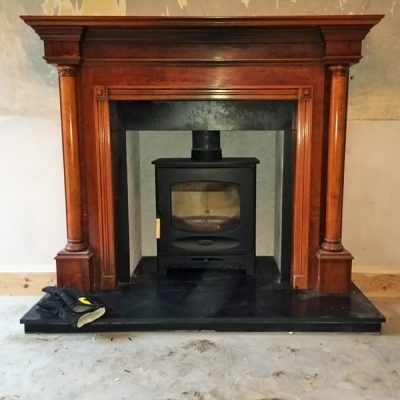 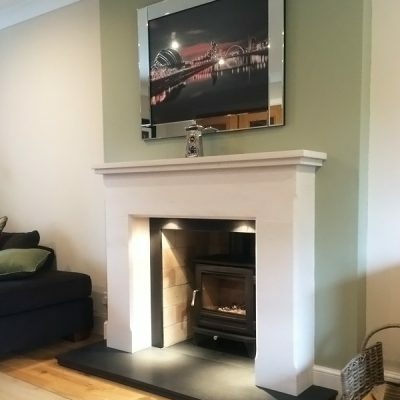 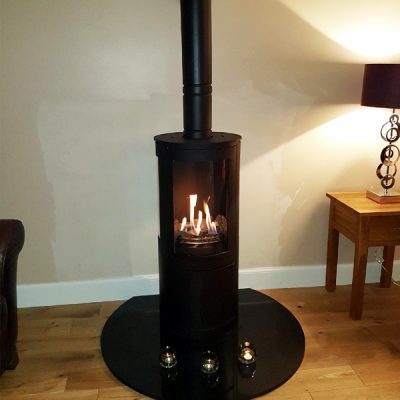 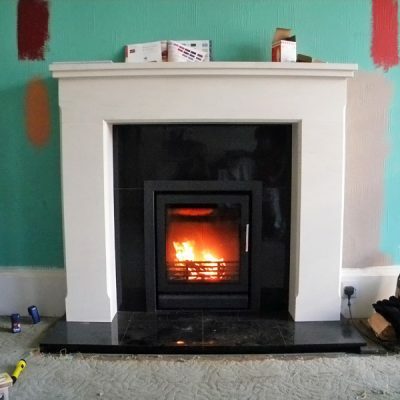 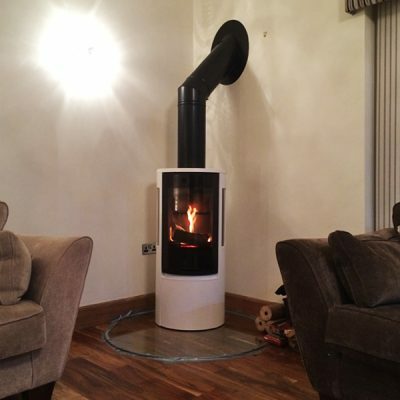 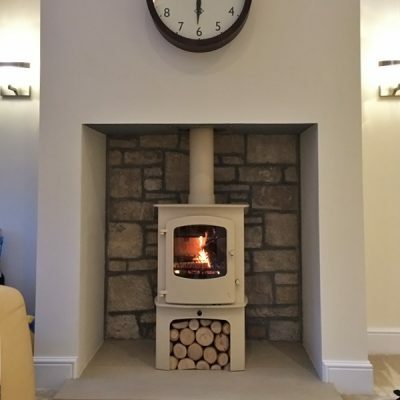 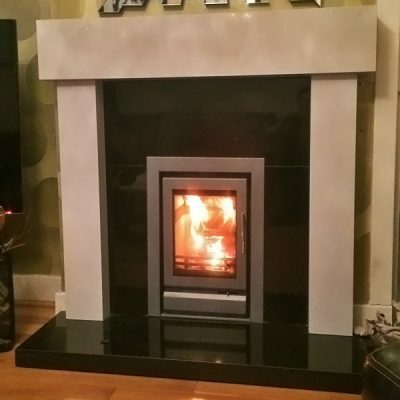 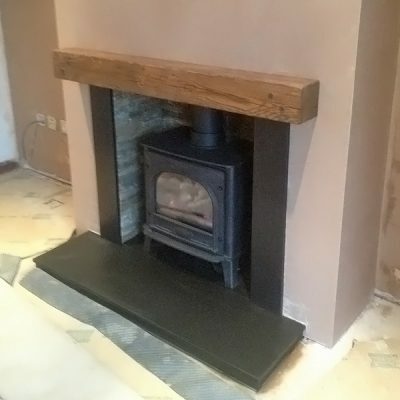 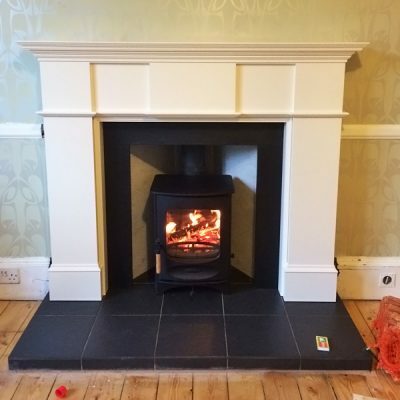 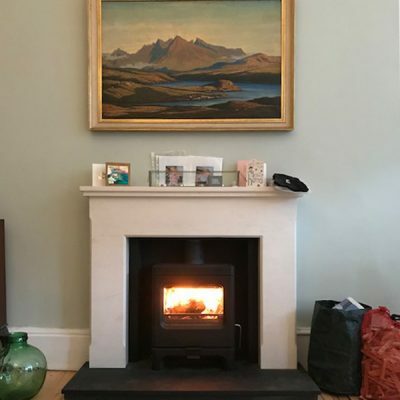 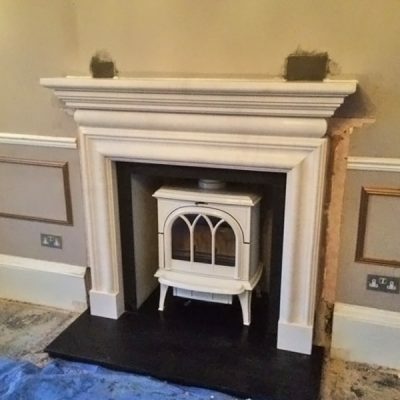 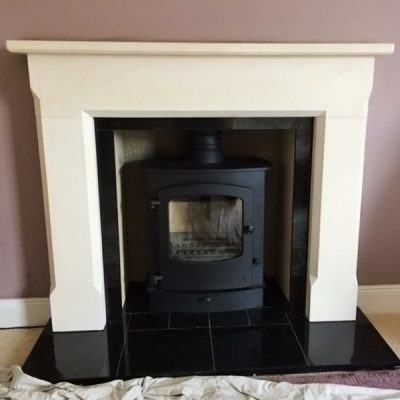 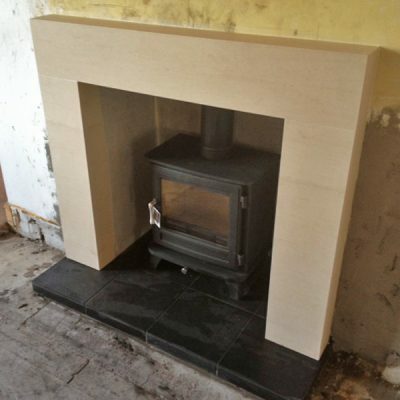 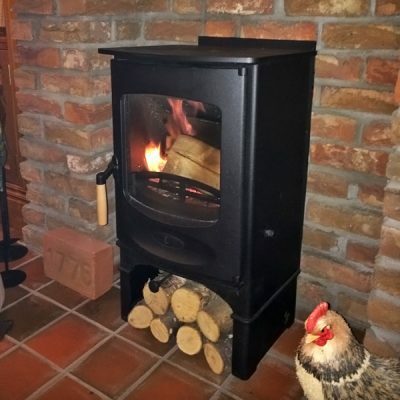 These photographs are all stoves fitted throughout Central Scotland by Stove World Glasgow. 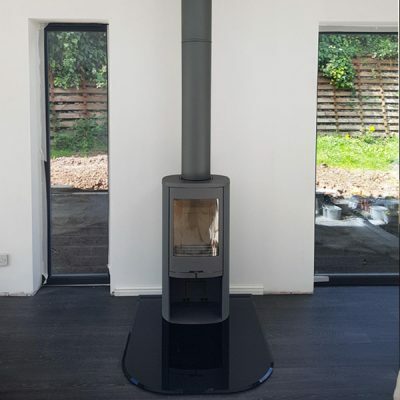 They will give you an idea of the wide range of stoves available and give you some inspiration for your own stove. 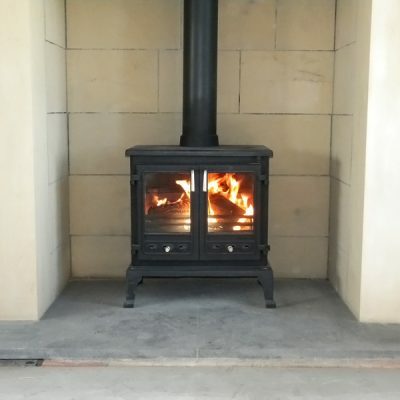 If you would like any more info on the stoves we offer, please feel free to contact us for a chat and some advice. 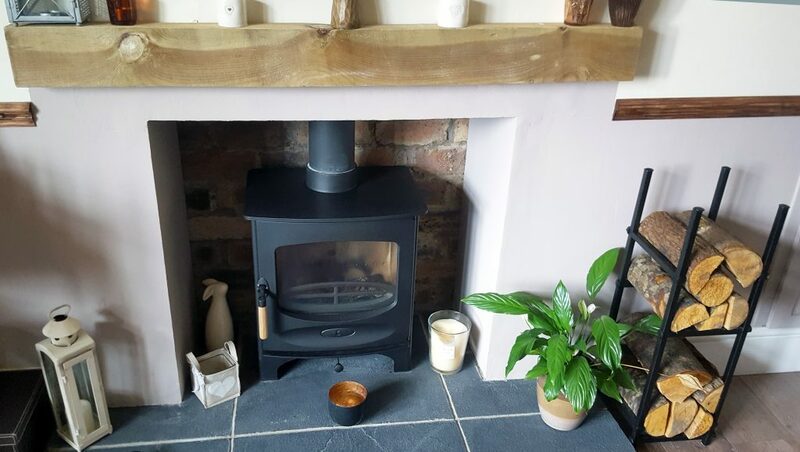 You can view our customer stove installations by location by clicking on one of the areas below to see some of our stoves fitted near you.